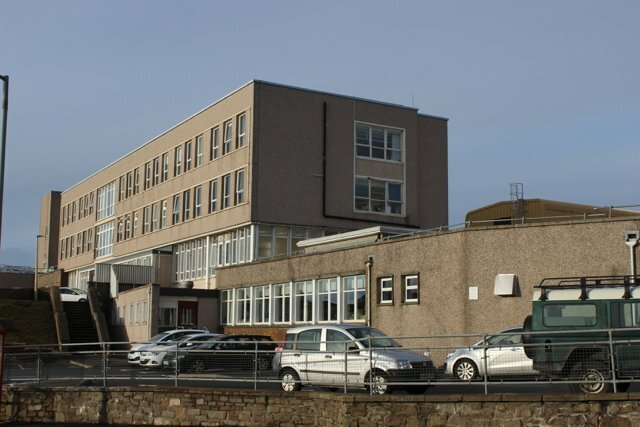 NEARLY three quarters of NHS Shetland’s properties are deemed to be in ‘good’ condition, despite the health board having the highest percentage of properties over 50 years old in Scotland. The figures were released in the latest report on NHS Scotland’s assets and facilities, which covers the year of 2017. It shows that 73 per cent of NHS Shetland’s buildings were category A or B in condition – deemed to be ‘good’ – which was one per cent higher than the national average. Forty eight per cent of the properties were less than 50 years old – the lowest amount in Scotland. However, he said the “condition survey for this date is significantly outdated and is due for a refresh”. NHS Shetland also had the second highest energy cost per square metre in 2017, with Orkney only narrowly worse off. The health board spent £43.20 per square metre, with Orkney shelling out 20p more. Bisset said this was due to the expected “pressure of energy costs in a remote and rural location”. In comparison, NHS Fife only spent £17.80 on energy per square metre, while NHS Highland spent £24.50. NHS Shetland also had by the costliest catering per consumer week by far, paying out £210.80 – while Orkney only spent £120.10. The health board also had the most expensive laundry cost per consumer week.